Tami grew up in Dubuque and graduated from Hempstead High School. She moved back to Dubuque in 1999. Tami has been a substitute teacher in the district for the past 10 years. She is currently an Adjunct Instructor with the University of Dubuque supervising student teachers. Tami and her husband Steve are co-owners of Wendy’s Restaurants. She continues to be involved in other community organizations. Originally from Protivin, Iowa, Jim is a retired chemistry and physics teacher from Dubuque Senior High School. He is also an adjunct professor at the University of Dubuque. Jim holds a bachelor of science degree in chemistry from Loras College and a master of science degree in physics education from the University of Wisconsin, Superior. In the community, Jim is a member of the City of Dubuque Long Range Planning and Advisory Commission, is active in buildings and grounds at St. Raphael’s Cathedral in Dubuque, and is a high school football official. He and his wife Lois have three adult children, Kari, Kristin and Katie. Tom Barton has spent his entire life in Dubuque, the best small city in America. After two terms on the board from 2001-06, Tom took a breather and chose to not seek re-election. He then successfully ran again in 2011 and 2015, making this his fourth term. He’s the founder and president of Barton Wealth Management. 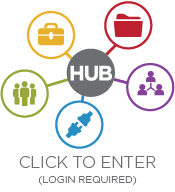 Tom is a past chairman of the board for the Dubuque Chamber of Commerce and is heavily involved as a Dubuque community leader. His kids Matt and Katie attend Dubuque public schools and his wife, Barb, is a fundraising professional at Mercy Hospital. Nancy Bradley served the children, families, and community of Dubuque as a Dubuque Community School District employee for 47 years. 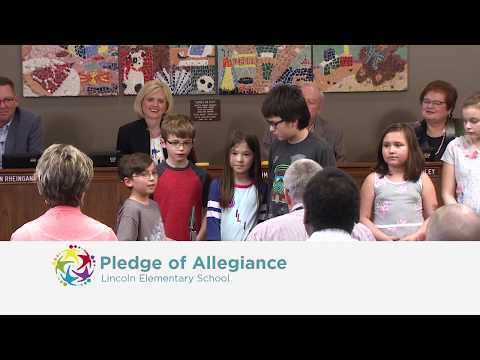 Prior to retiring from the District on June 30, 2017, Nancy (a native Dubuquer) served as a teacher, reading specialist, elementary principal, Director of Professional Learning and School Improvement, and Director of Elementary Education. 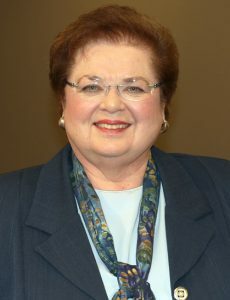 Nancy holds a Bachelor’s Degree in Elementary Education and Elementary Music from the University of Wisconsin – Platteville; a Master’s Degree from the University of Minnesota in Educational Administration with an emphasis in Curriculum and Instruction; and an additional 45 credits in Educational Leadership. 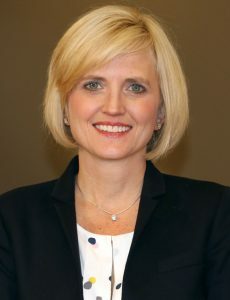 She has devoted her career in Dubuque to providing leadership aimed at assuring that each and every child is afforded the highest quality of education possible. 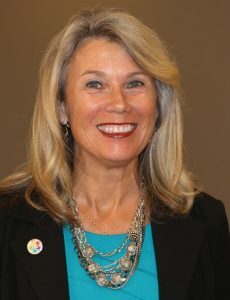 Her commitment to children and quality education continues to be her focus as a member of the DCSD Board of Education. Nancy is pleased to continue to serve the students and families of Dubuque. Mike Donohue was born and raised in Cedar Rapids and moved to Dubuque in 1994. 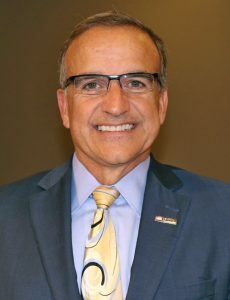 He is a Regional President for U.S. Bank, overseeing 28 banking centers in Northeast Iowa, Northern Illinois and Southern Wisconsin. 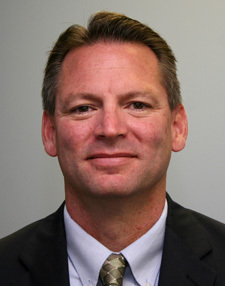 Mike graduated with a double major in math and business management from Luther College in 1982 and a MBA from University of Wisconsin – Whitewater in 1992. He has been actively involved in leadership positions with many community organizations including Hillcrest Family Services, Hills & Dales, Dubuque Area Chamber of Commerce, United Way, Greater Dubuque Development Corporation, Luther Manor Foundation and Lord of Life Lutheran Church. Mike and his wife, Jeanie, have two daughters. Anderson Sainci was born and raised in Florida and moved to Dubuque in 2006. He is the Resource Management Coordinator and Supervisor for the City of Dubuque’s Public Works Department. 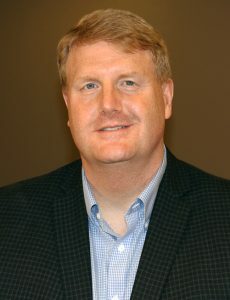 Anderson is a graduate of the University of Dubuque where he received his bachelor’s degree in Business Administration, as well as his Master of Arts Degree in Communication. 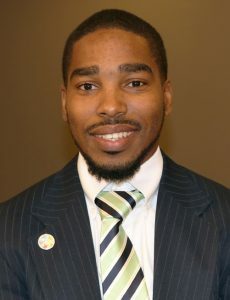 He serves on the board of directors for Every Child / Every Promise, Dubuque Black Men Coalition, Dubuque Dream Center, St. Mark Youth Enrichment, Radius Church and Steeple Square. Anderson and his wife, Kiesha, have three children. Lisa Wittman grew up just south of Dubuque in Key West, attending public and parochial schools through eighth grade. She then attended Dubuque Senior High School, graduating in 1978. Lisa has worked in banking since high school and is currently a Vice President Mortgage & Consumer Loan Officer at Fidelity Bank & Trust in Dubuque. Lisa’s husband Gary is a teacher and coach in the Dubuque Community Schools. The Wittmans raised five children (Tammy, Ted, Tonya, Ty and Timothy), all graduating from Dubuque public schools. Outside of work, Lisa is director of the Dubuque Grey Ribbon Crusade 5K fundraiser. Her love for athletics and being involved keeps her busy volunteering her time. As superintendent of schools, Stan serves as an ex officio member of the Board of Education. The son of two public school teachers, he assumed the superintendent position in 2012 after a variety of roles in education. Prior to that, he served as executive director of human resources for the Dubuque Community School District. Before coming to Dubuque, he was principal at Junior/Senior High School in Wilton, Iowa. He has also been an associate principal and activities director, dean of students, and high school social studies teacher. 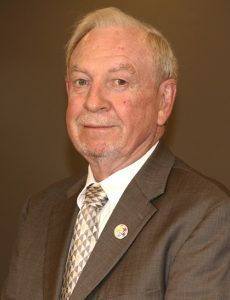 Stan holds a bachelor’s degree from Loras College, a master’s degree from the University of Iowa, and a certificate of advanced studies (superintendent’s license) from the University of Northern Iowa. He is a veteran of the United States Army and was the recipient of the Bronze Star.